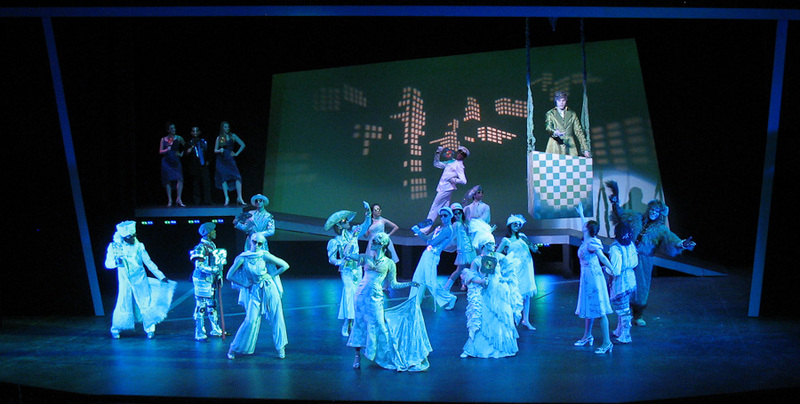 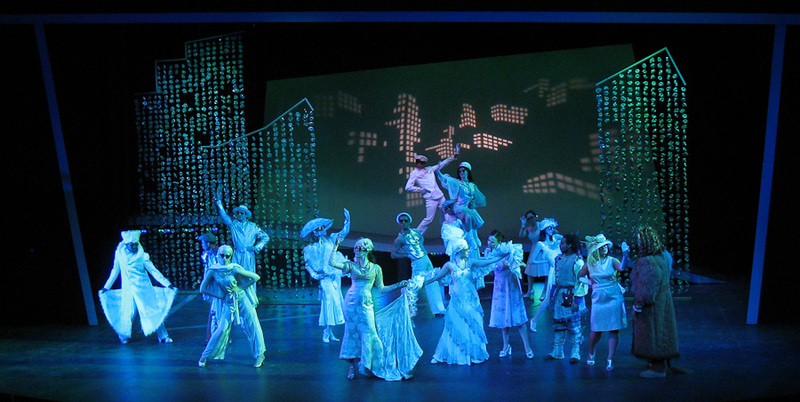 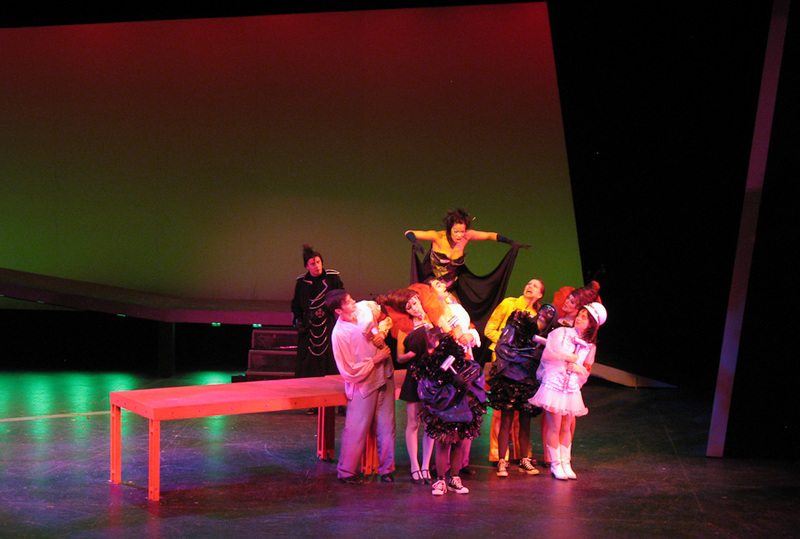 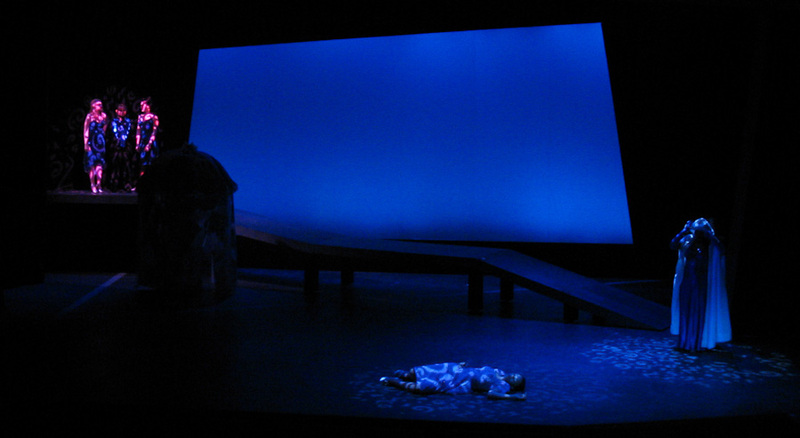 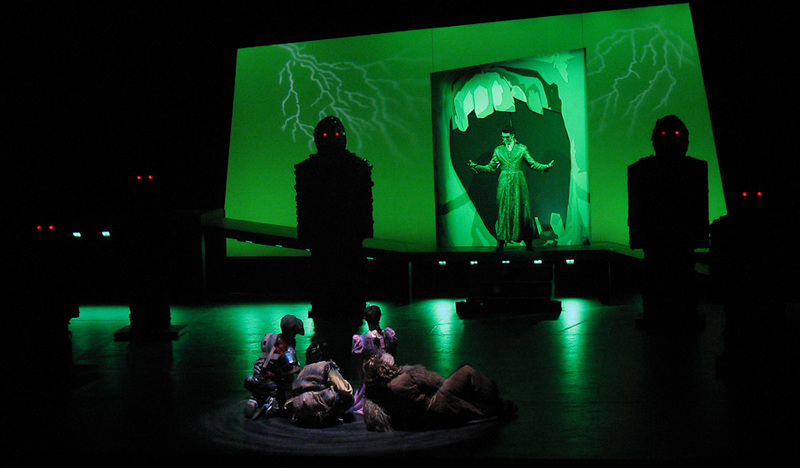 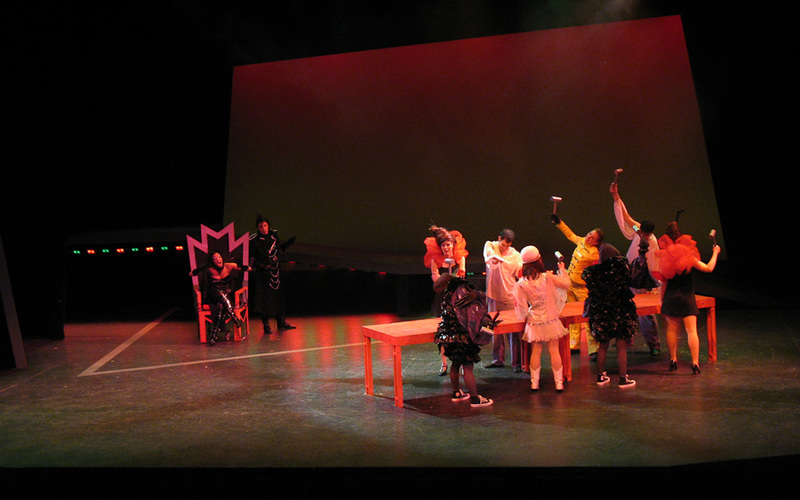 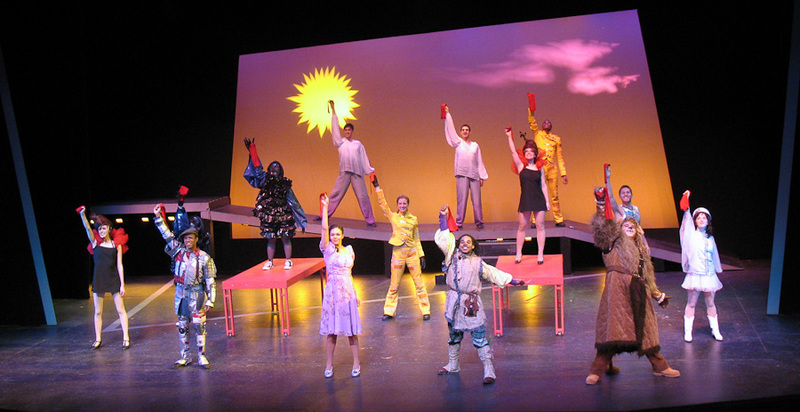 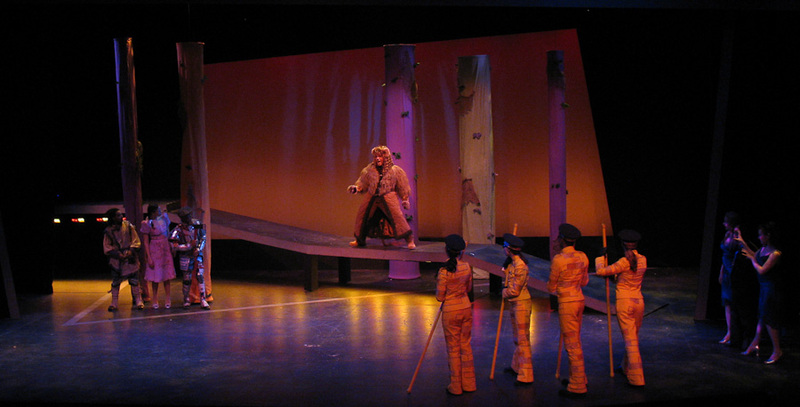 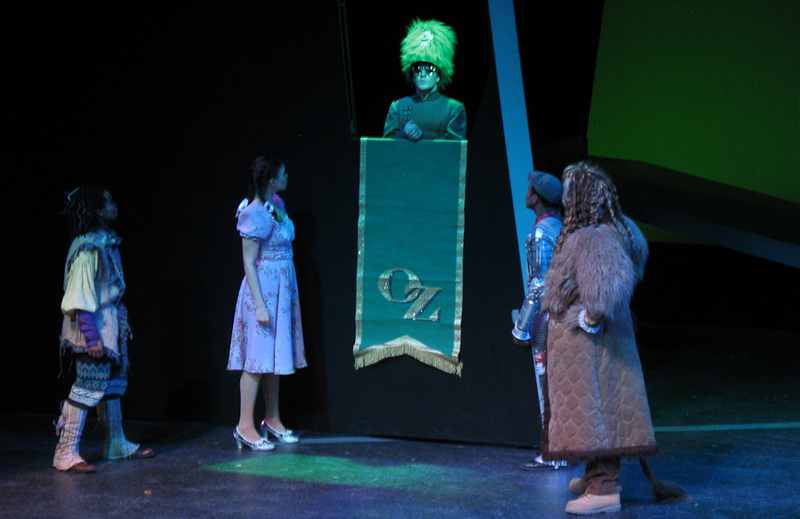 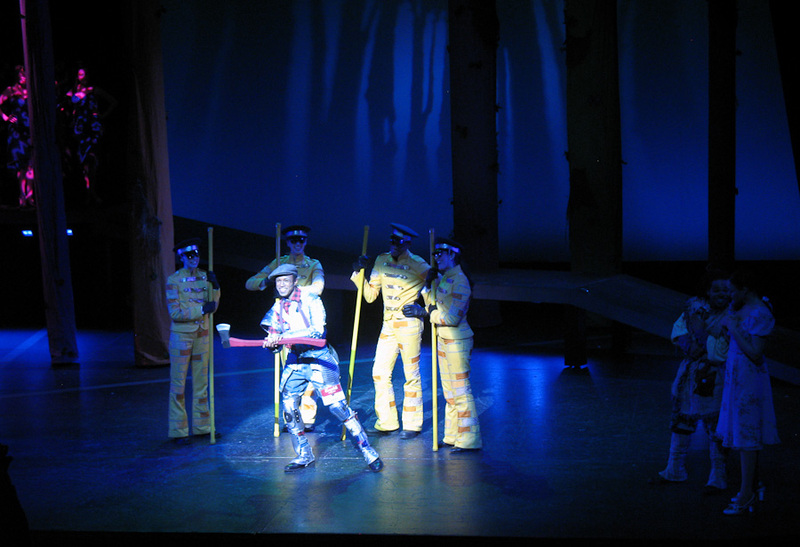 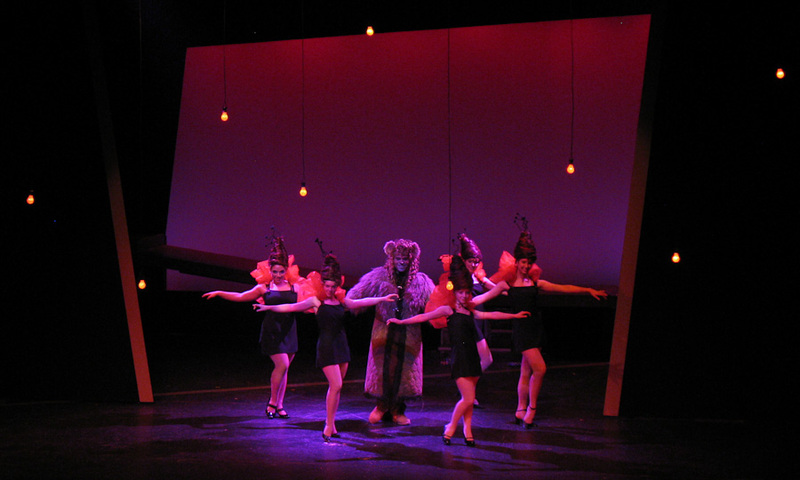 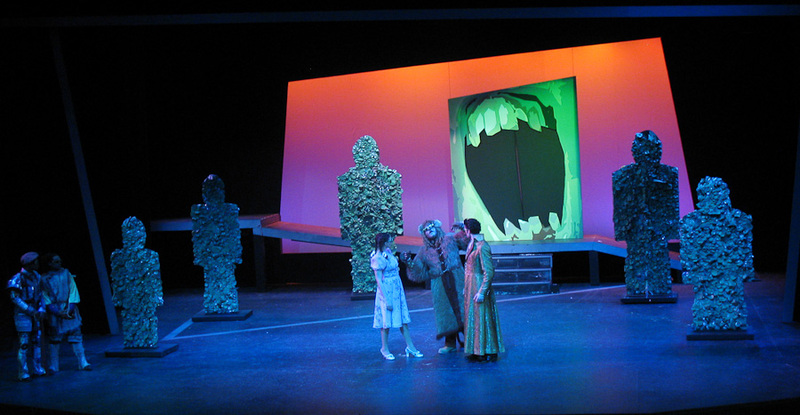 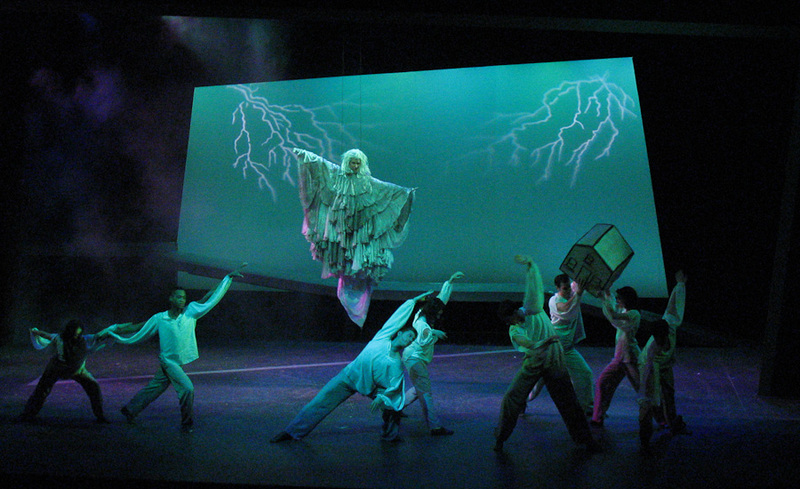 As Moving Light Programmer for The Wiz, I worked with the Lighting Designer to program seven moving lights of three types, eighteen color changing lights of two types, three strobes, a fogger, a hazer, a twin-spin and well over one hundred conventional lights. 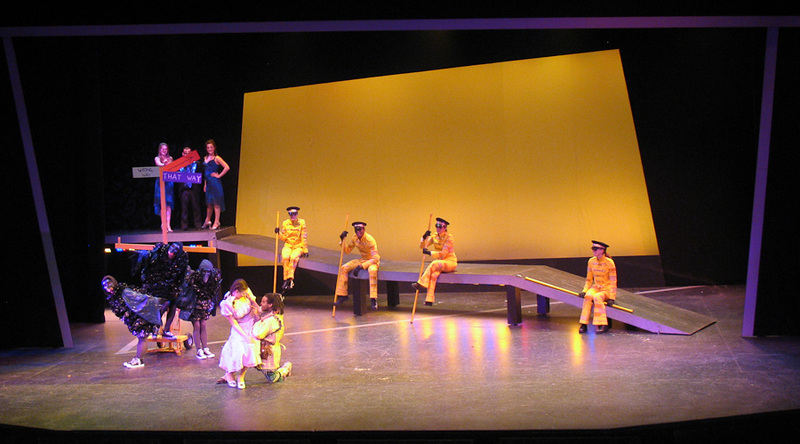 The whole show was programmed on ETCs EOS Console. 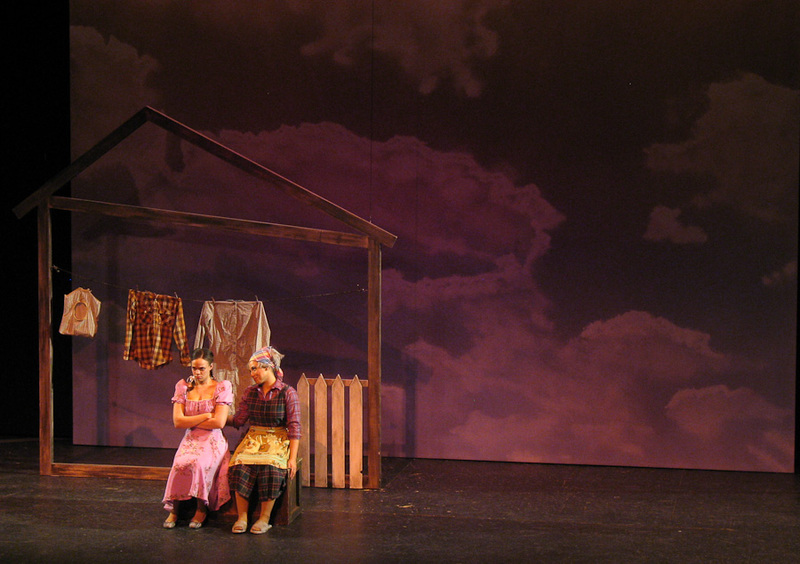 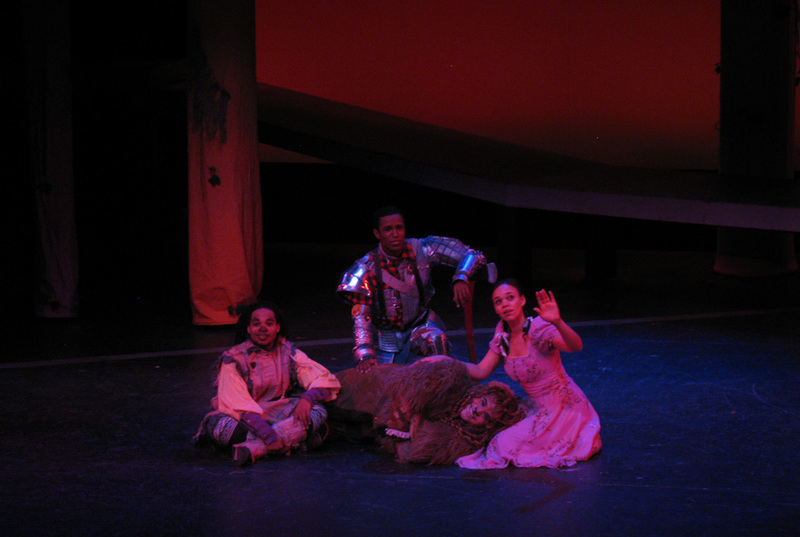 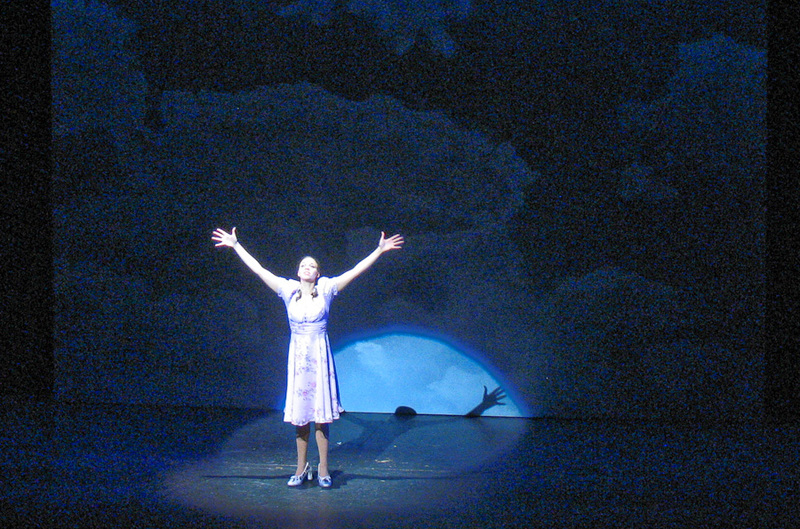 The following video is a compilation of clips to show the programming I did for The Wiz. 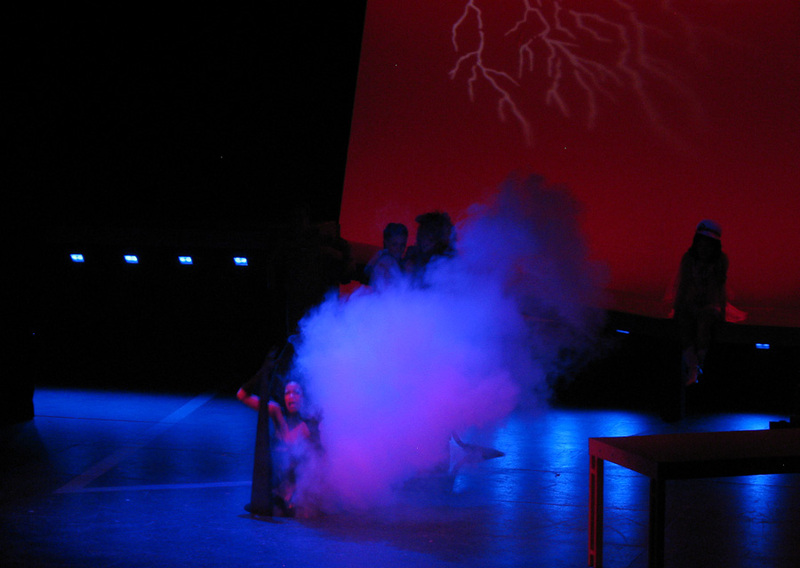 Footage courtesy of: Joshua Hummel.